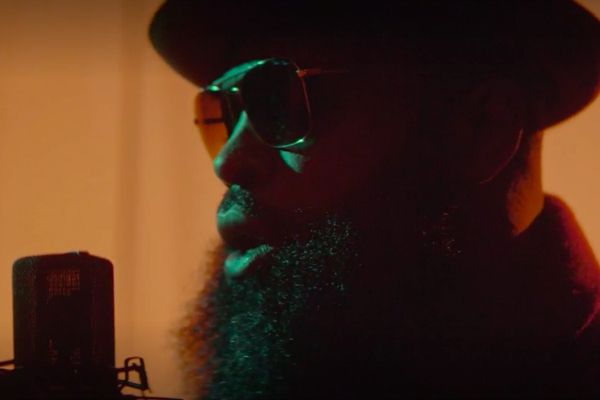 Black Thought teams up with Tidal to premiere his video for "Conception." The track, which features Reek Ruffin serves as the first offering from his upcoming Streams Of Thought Vol. 2 project with veteran producer Salaam Remi. The first installment of his "Streams Of Thought" series, released in collaboration with 9th Wonder dropped earlier this year. Vol. 2 drops next Monday (Nov. 26).